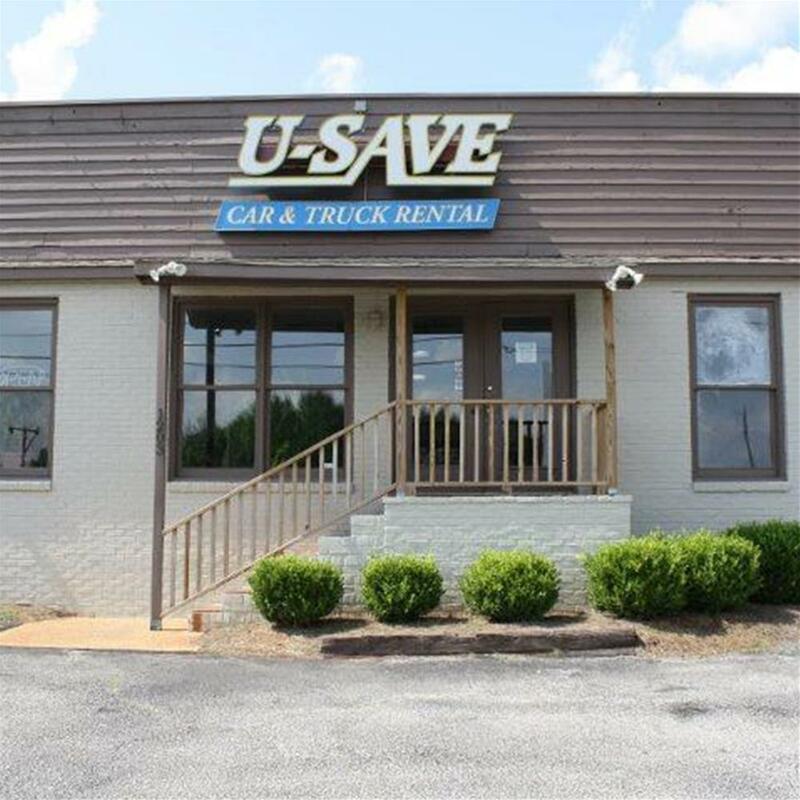 If you’re looking for discount car rentals in Auburn, AL (AUO Airport), count on U-Save Car & Truck Rental to deliver. Let an Auburn, AL (AUO Airport) auto rental agent put you into the budget rental you need today. You’ll always find great rates—and often additional savings—with a U-Save current-model, low-cost rental.